Home/Best Mobile Phones/Samsung Galaxy s10 and s10+, Are They Really Worth Buying? Samsung galaxy smartphone models have always been on hype whenever they are launched and for all the right reasons. 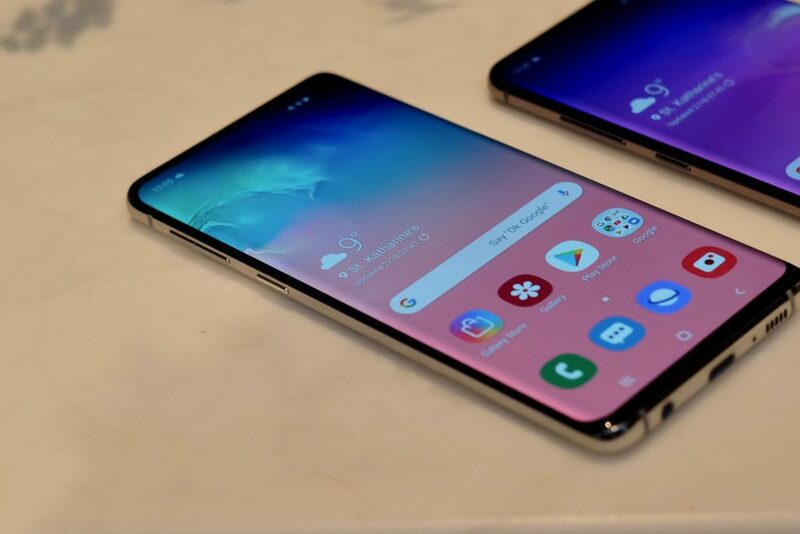 Moreover, the recent ones that are Samsung Galaxy S10 and S10+ are equipped with some special features that are only found similar in hardly a few smartphones in the world. There are a lot of factors which differ S10 and S10+ from others but to get to know if they really are worth your investments, read on below and then decide for yourself which one do you really need. Both the smartphones are excellent in their looks and features but there are a few things which differs them from one another. In order to know the main differences between the two of them and also to find out if they really deserve your hard-earned money or not, pay attention to the characteristics of both the smartphones mentioned right below. The displays of both the smartphones are gorgeously vibrant, sharp and definitely larger than before. The screen of S10 is of 6.1 inches, while S10+ has that of 6.4 inches respectively. Both the models offer bold colors and sleek designing, and not to forget the brightness of the screen which goes more than a half of that of the Apple iPhone XR. 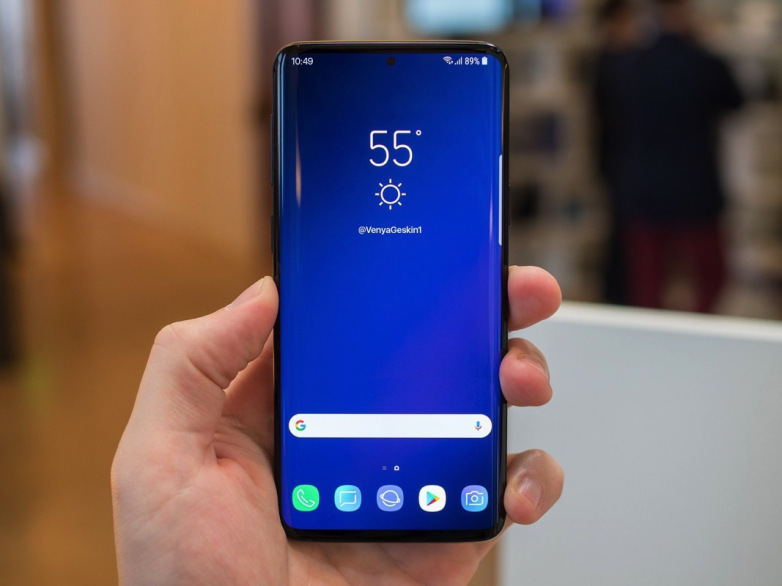 It is rumored that Samsung will launch its model, Galaxy s10 specifically for 5G internet connective sometime this year so do not buy this smartphone if you’re looking for a 5G model. But while we have S10 and S10+ available currently, it is assured that they carry Wi-Fi four times sharper than a regular smartphone. The Bluetooth connections of both the models are the same, i.e. 5.0 LE so it works the same for this particular feature on both the phones. The camera is the best thing about the S10 and S10+ models due to the fact that it contains the throb of the Galaxy models, a spectacular triple camera. This feature is something that adds a couple of extra brownie points to anyone who is thinking twice to buy these models. The 12 megapixels of camera works amazingly when it comes to taking professional photos of landscape and portrait style photos. The front camera is also great for taking cool selfies, as you do not have to rely on Snapchat or photo editors to make your photos flawless. The RAM of both the models are up to booming 12GB. Surprised? We are too. And this is not it. While both the models carries their own 128GB of storage, they support up till 512GB of memory card if anyone wishes to insert it in, just in case 128GB isn’t enough for them. It means that they just beat their previous version of Galaxy S9 and S9+ which could support maximum 400GB of memory only. You can basically download entire movies and full series on your phone and watch it in an HD version. How cool is that? You can have Netflix and chill in your hands anywhere, anytime. The battery of both the smartphone models are another big reason to buy these. The S10 has the battery of 3400mAh, while the S10+ has the battery of 4100mAh. The battery also seems to last for the whole day and is enough to charge other gadgets as well. Another astounding feature of these phones are that, they can even charge other gadgets which are featured with a Qi technology just the way S10 and S10+ are equipped with it. Lastly, you can also charge these phones without connecting it regularly with a charger. You simply have to place your phone on top of your charger and viola, it charges itself automatically. As amazing as both the smartphones are, the price are still pretty expensive and not everyone can afford it. It seems as if all the great features are worth big, as S10 costs around $899 which roughly costs around PKR 120,600. Moreover, S10+ costs around $999 which costs around PKR 133,866. This isn’t surprising though as with these prices comes something extraordinary which definitely goes up to the mark and is worth every penny that is spent on it. Moreover, Samsung is offering free Galaxy buds on its website with a few lucky pre orders. Now that we know everything that is required to get to know beforehand, we are ready to decide which one is the best one so far to invest the money on for a long-term way. We choose S10+, as it has the better battery capacity and a much bigger screen size. Even though it costs a lot, but it’s definitely worth the loss in the wallet. Which One is More Preferred – Huawei Mate X or Samsung Galaxy Fold?